During the process of papermaking, a dilute fiber suspension is drained through a screen, creating a mat of randomly interwoven fibers. Water is removed from this mat of fibers by pressing and drying it to eventually make paper. When paper is drying, the remaining water is evaporated using heat. 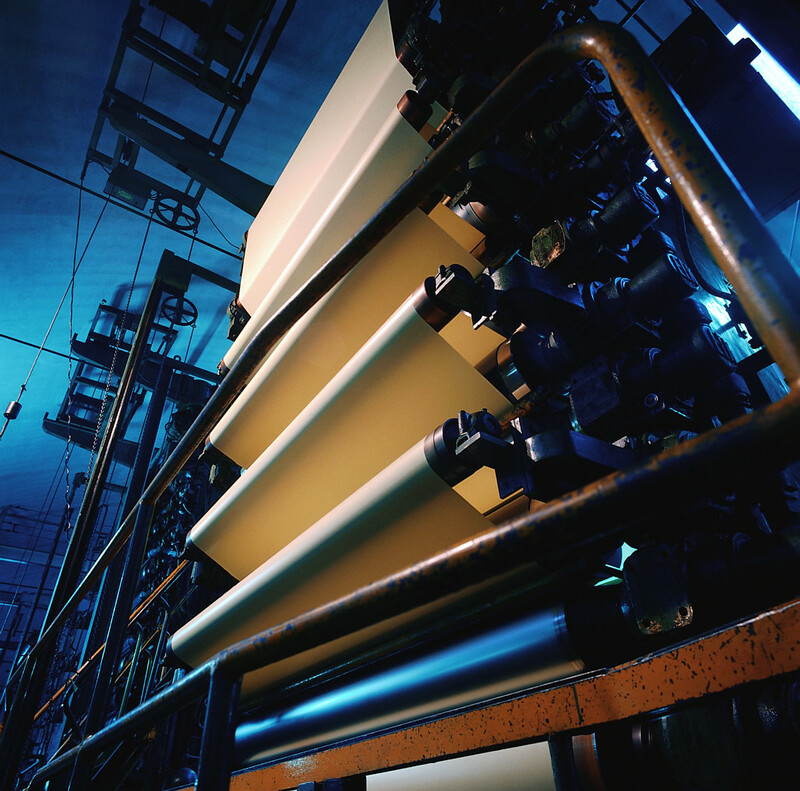 In one method, the paper web is held over dryers that are heated using infrared heating lamps; another method employs steam. 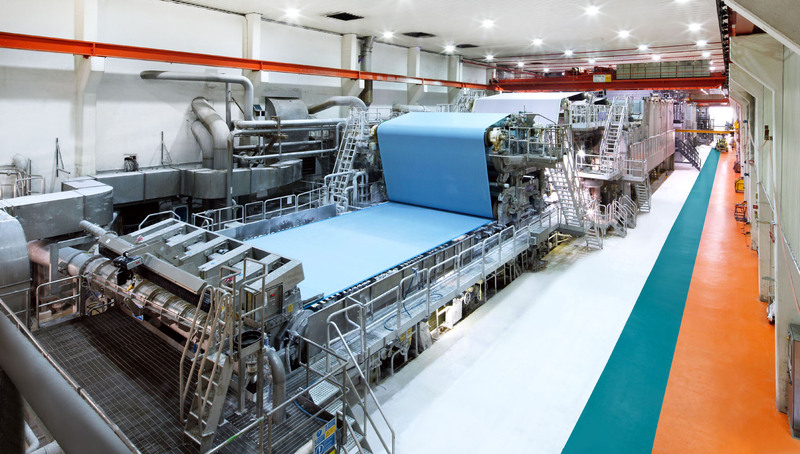 In both cases, the challenge is to achieve maximum drying with minimum energy at high speeds, and to ensure that the required paper quality is reached, particularly with respect to moisture profiles and flatness. At the end of the drying process, the paper needs to have a residual moisture of approximately 2% to 9 % depending on the grade. Measuring the drying process, however, is easy with IRt/c thermal sensors and can be accomplished using multiple sensors to obtain a relative temperature profile. Multiple IRt/c sensors installed in the dryer can control the drying process with the utmost precision, and can do so at greater speeds and with more reliability than contact sensors. The IRt/c can “see” when there is even the smallest amount of water on the paper surface. This is possible because liquids, even very small particles of water, are highly “emissive”, in other words they absorb and emit IR very well. - Better quality of the end product.